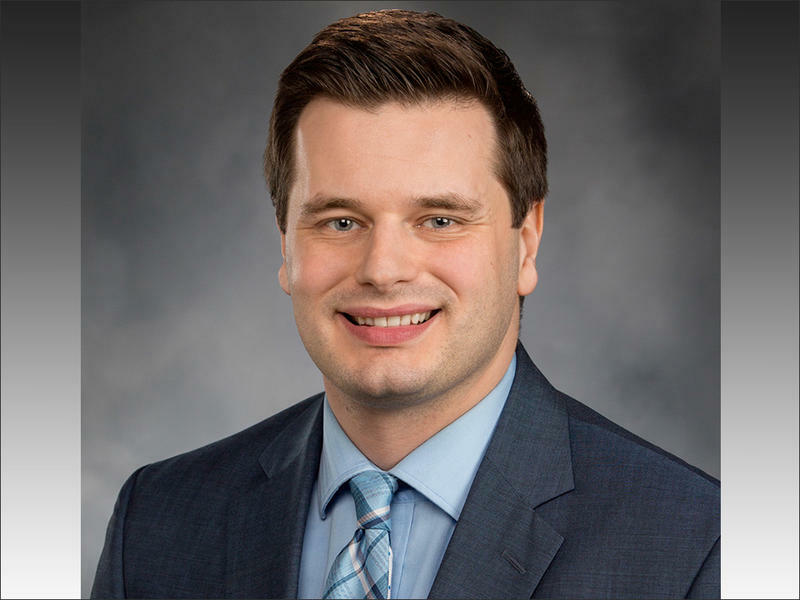 Embattled Democratic state Rep. David Sawyer of Tacoma was in third place in early primary returns Tuesday night, an indication of the political fallout he’s facing over numerous allegations of inappropriate behavior toward women and an investigation that found he violated House harassment policy. Washington Gov. 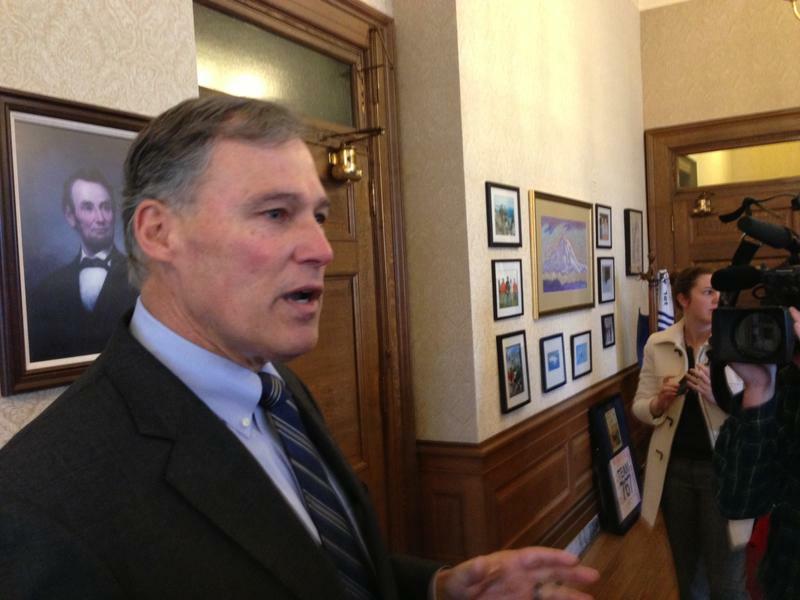 Jay Inslee is headed to Iowa--a frequent first stop for presidential hopefuls. 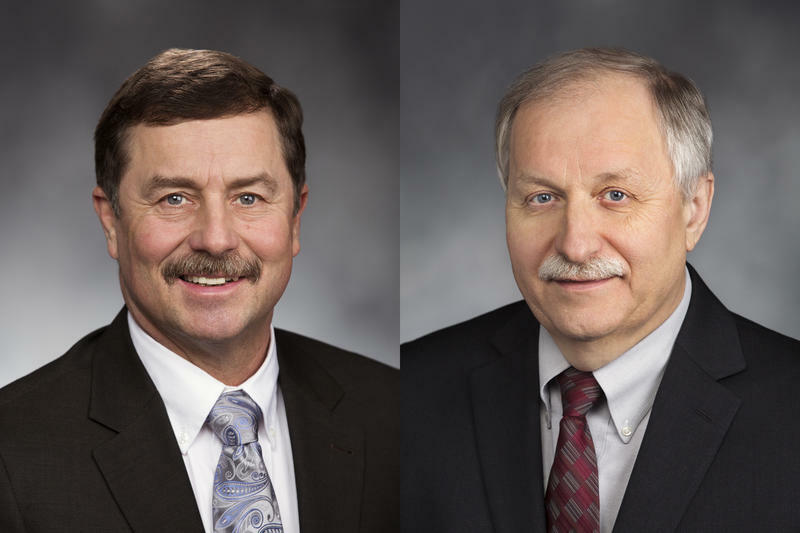 Washington lawmakers plan to vote on a $43.7 billion, 620-page budget bill Friday. Unless they are speed readers, it's doubtful lawmakers--much less the public--will actually have time to read the budget prior to the vote. But there is a 24-page cheat sheet. 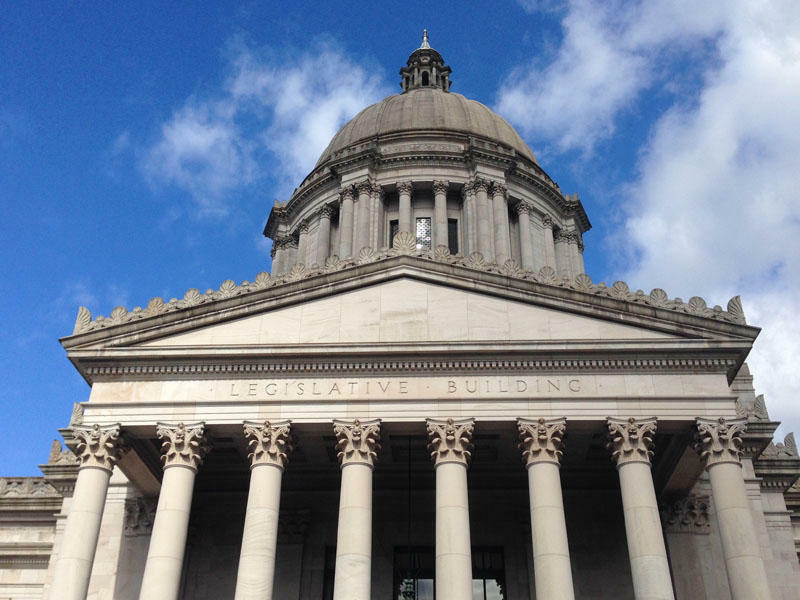 After weeks of deadlock, Washington lawmakers could be close to reaching an agreement in principle on a state budget, House and Senate budget writers said on Friday. For the second time in less than a year, the state of Washington has been sanctioned for failing to turn over evidence in a civil court case. 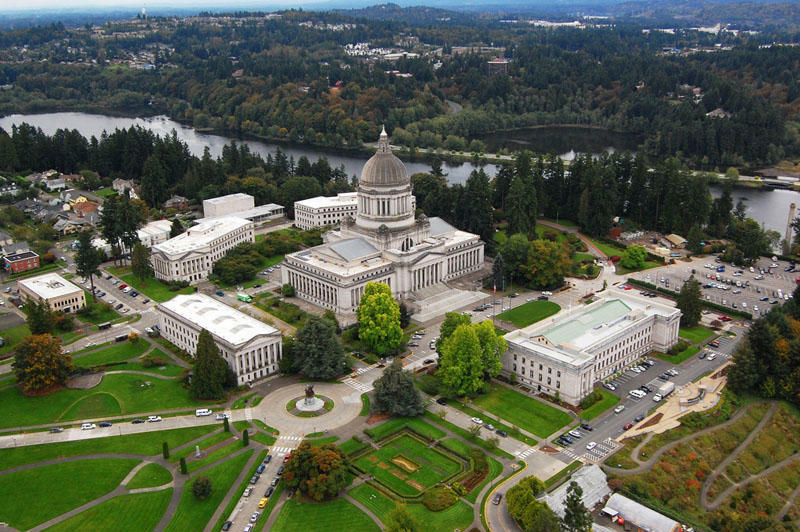 Before they left town, Washington lawmakers approved a nearly $4 billion capital construction budget. That includes $130 million in member-requested projects – what you might call pork. 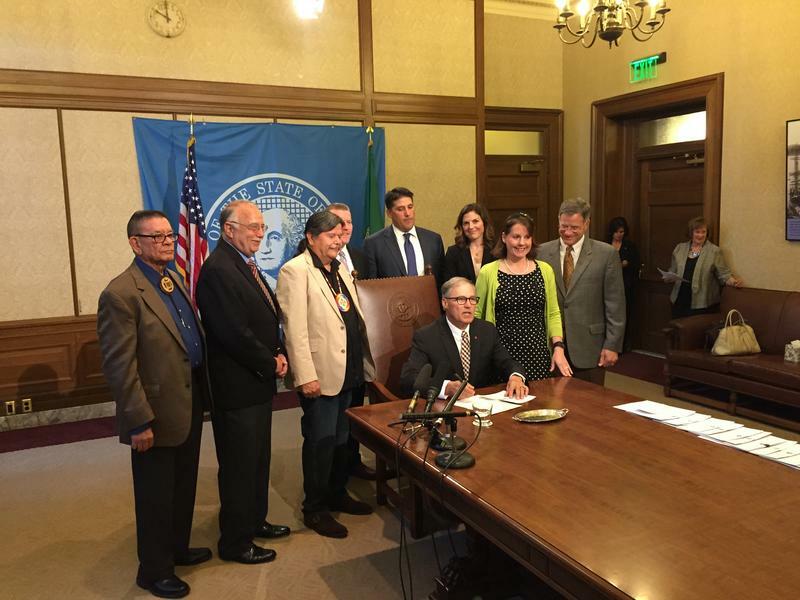 There's a process in place now for Indian tribes and the state of Washington to jointly regulate marijuana should any tribes choose to legalize and sell it. He was willing to take a bullet for three governors. Now, a decorated Washington State Patrol trooper is accused of tampering with evidence to protect his teenage son. 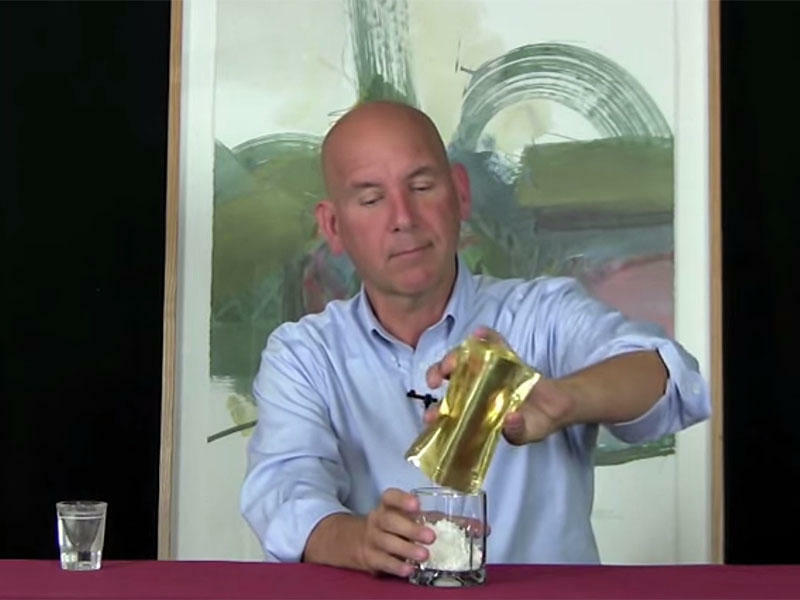 Pouches of alcohol in granular or powder form will not appear in Washington stores, nor at this rate in Oregon either. There’s plenty of finger pointing, but not a lot of progress toward a budget deal in the Washington capitol. 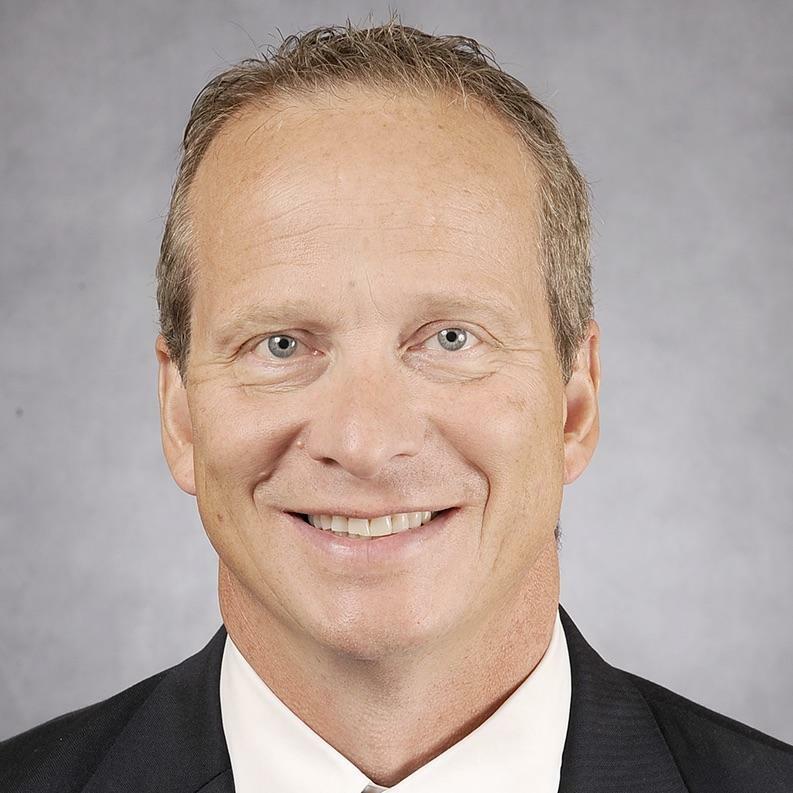 Legislative leaders took turns Thursday blaming each other for the slow pace of budget talks.